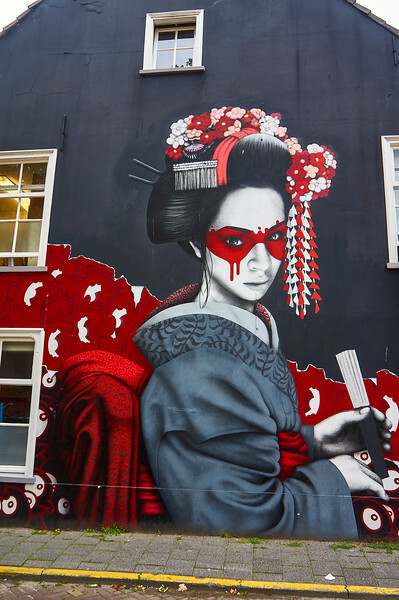 Mural by Fin DAC in Breda, the Netherlands. 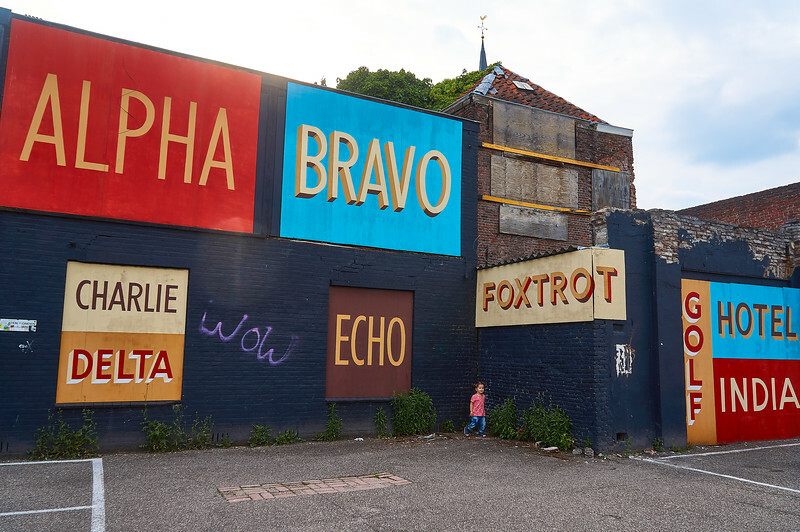 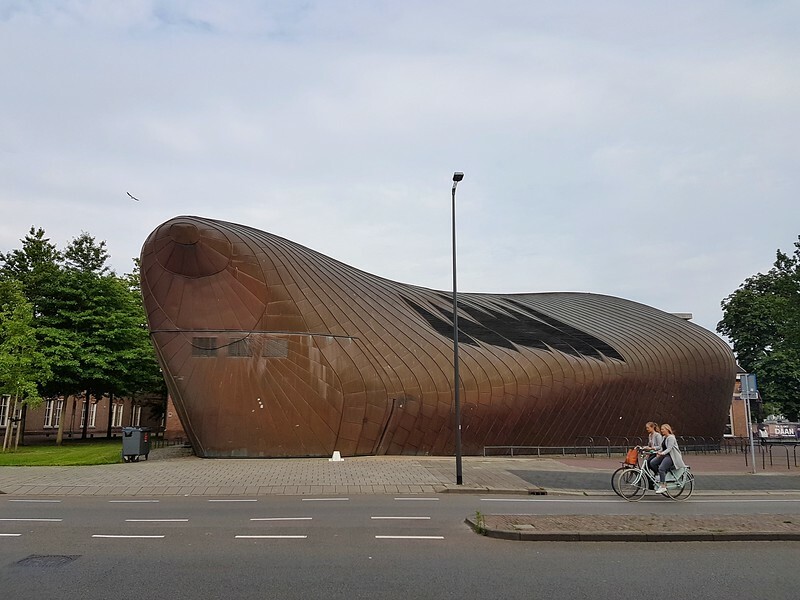 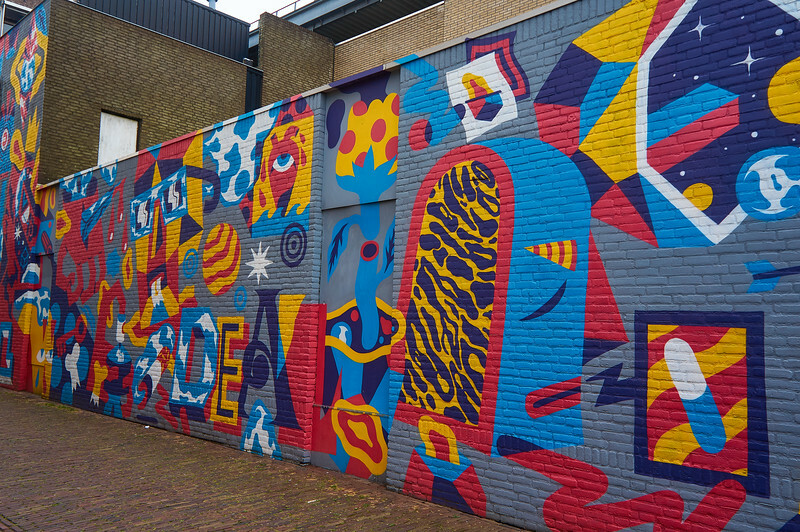 Mural by Studio Kratje Beeld in Breda, the Netherlands. 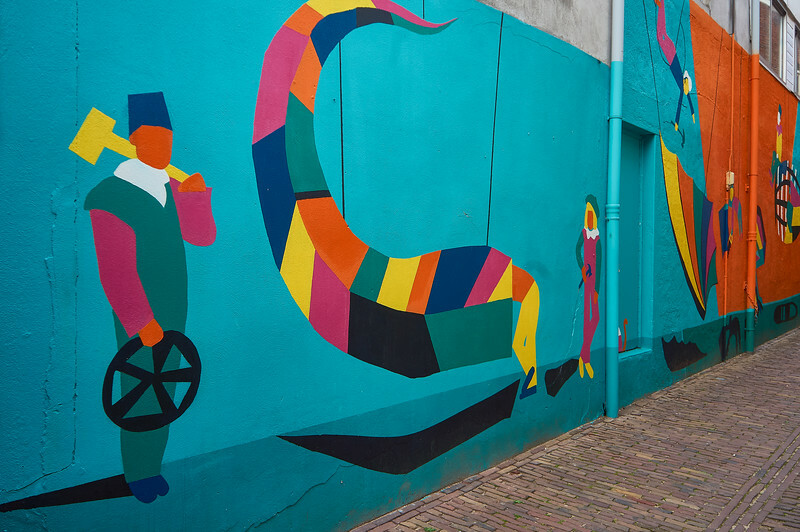 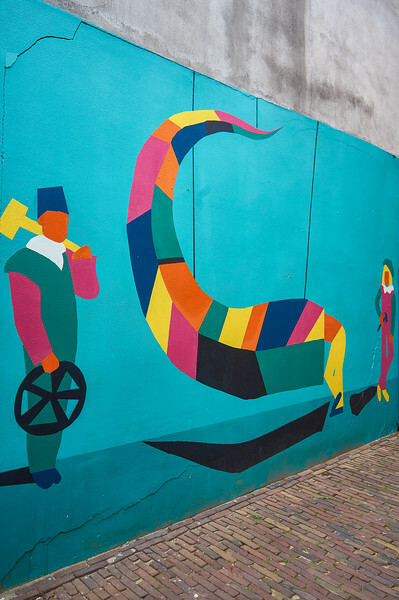 Detail from mural by Studio Kratje Beeld in Breda, the Netherlands. 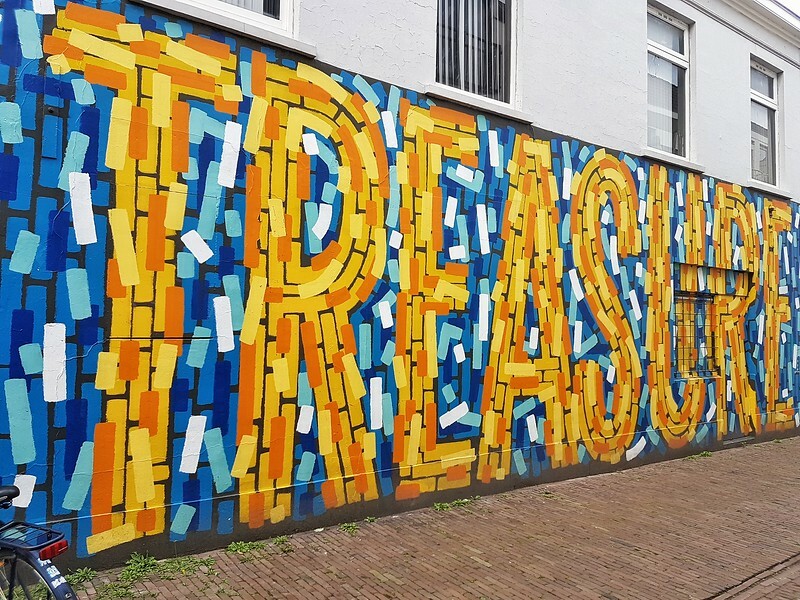 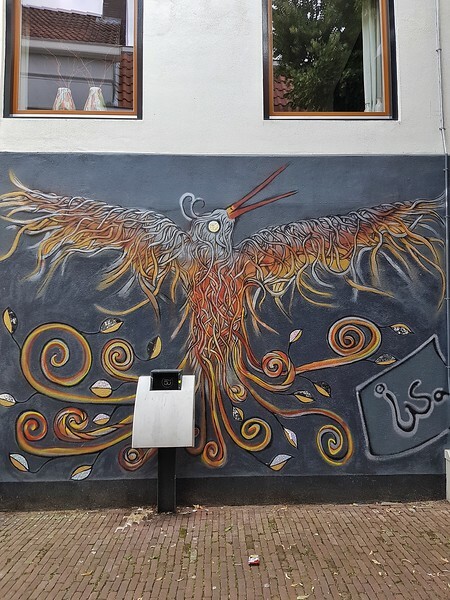 Stree art in Breda, the Netherlands. 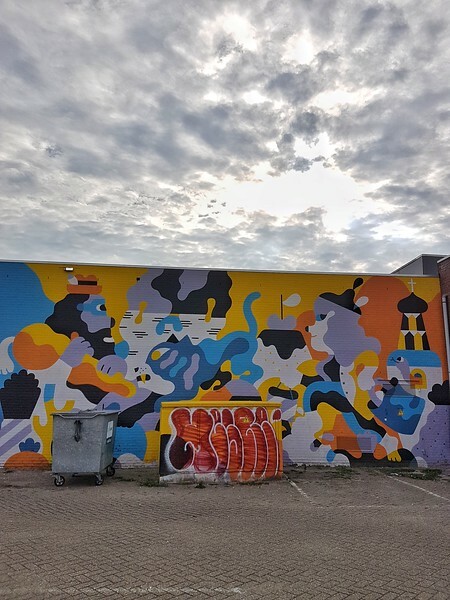 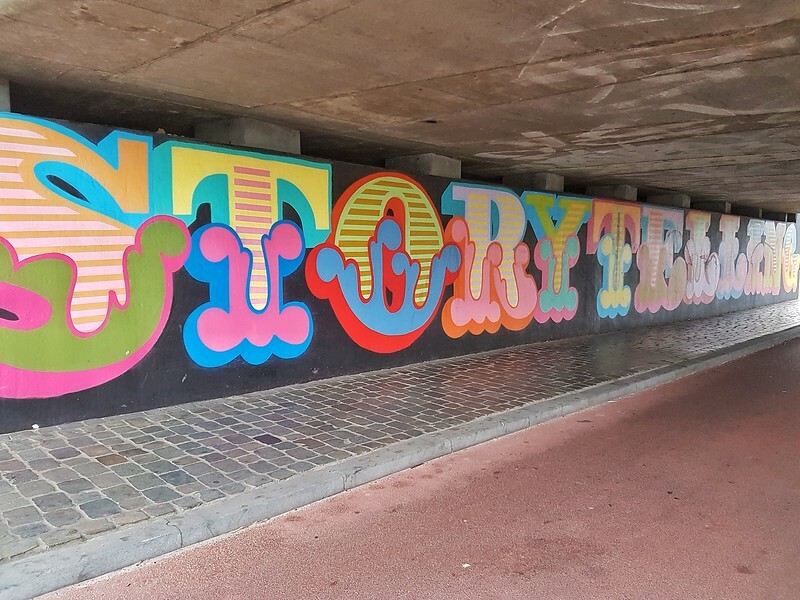 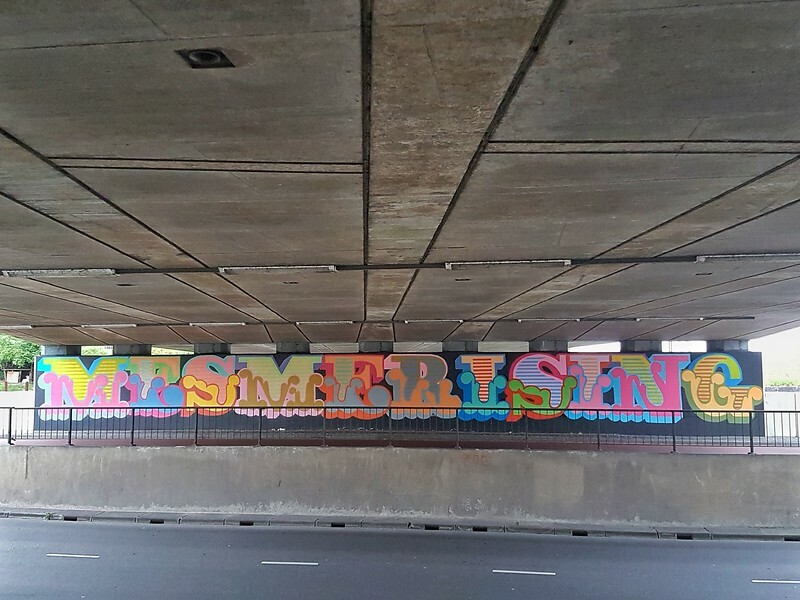 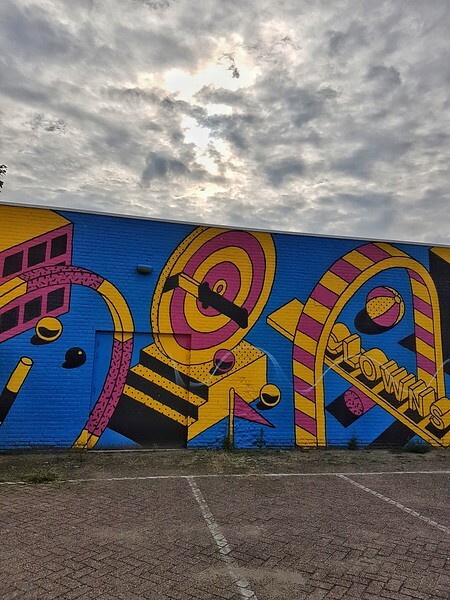 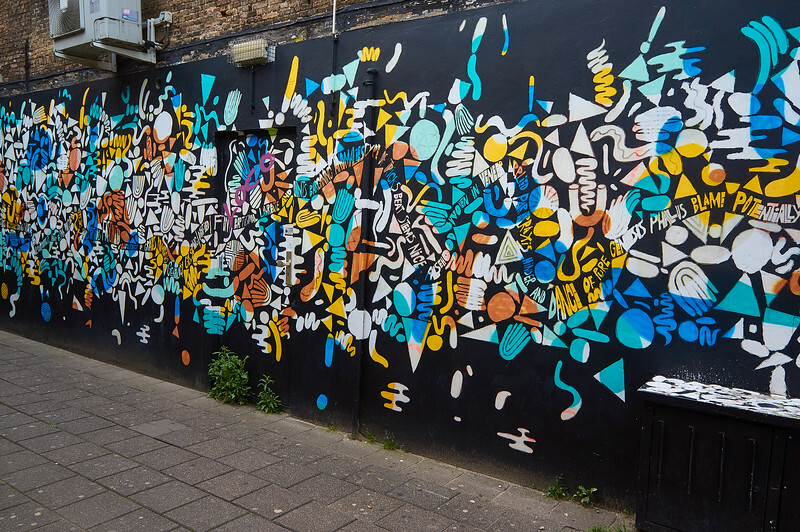 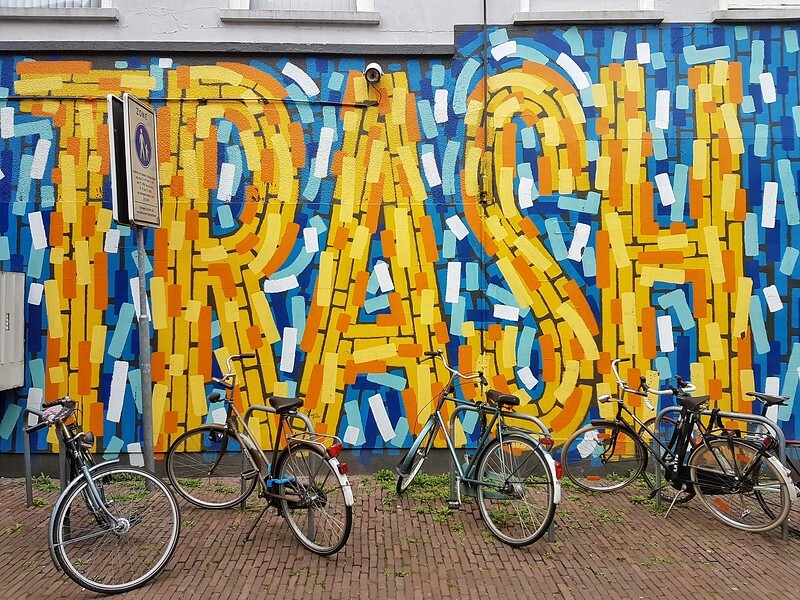 Admiring a mural collaboration by artists Rutger Termohlen, Collin van der Sluijs, and Super A in Breda, the Netherlands. 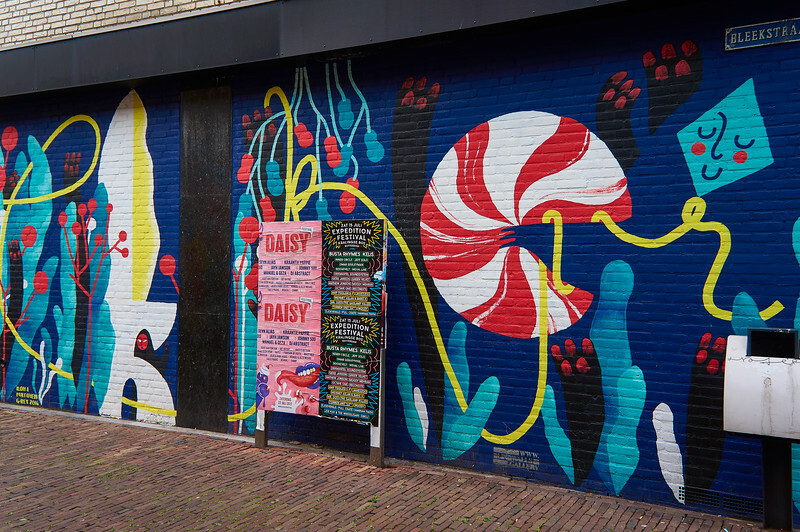 Mural by Jeff Canham in Breda, the Netherlands. 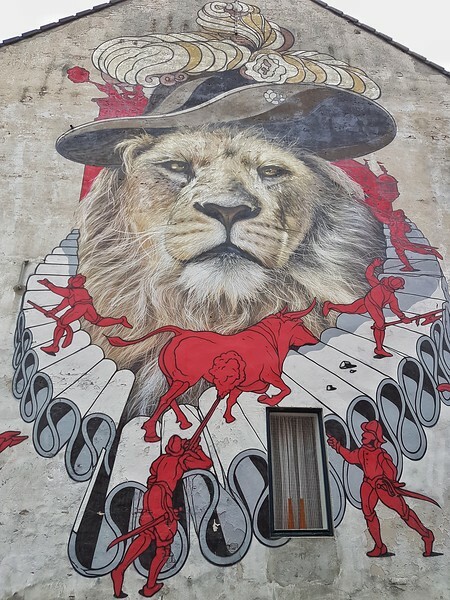 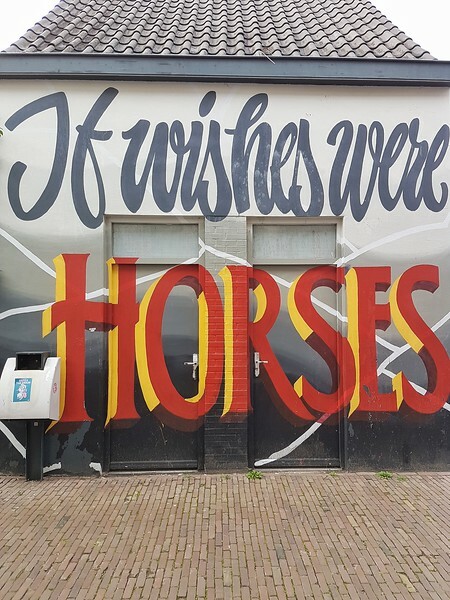 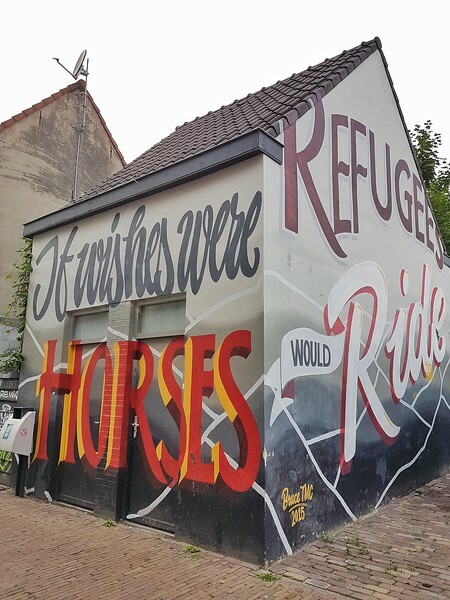 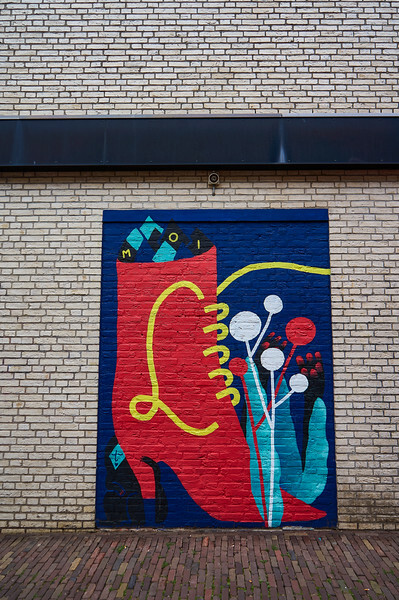 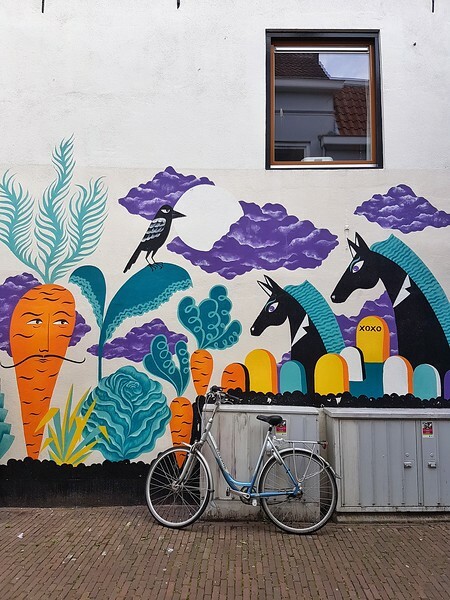 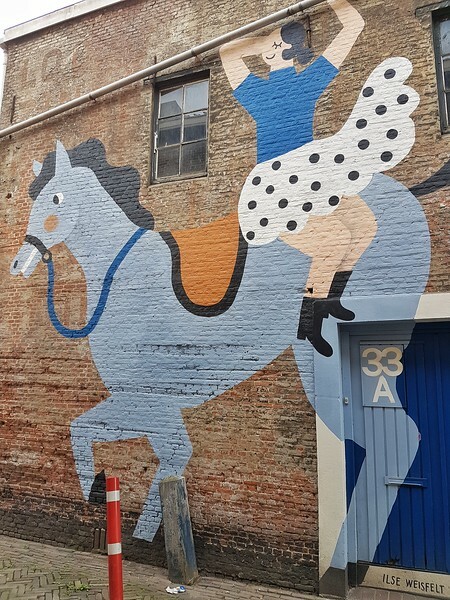 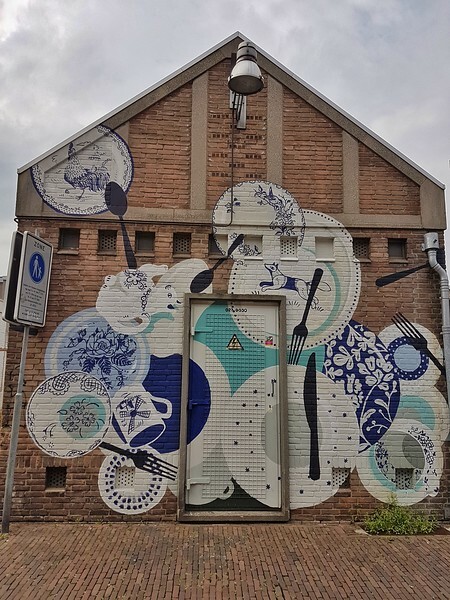 Mural by Ilona Partanen in Breda, the Netherlands. 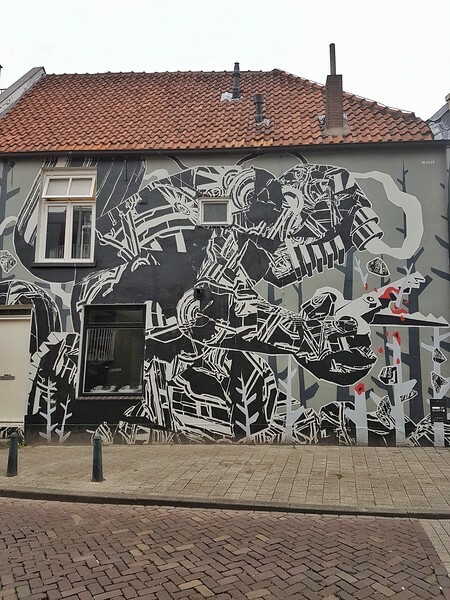 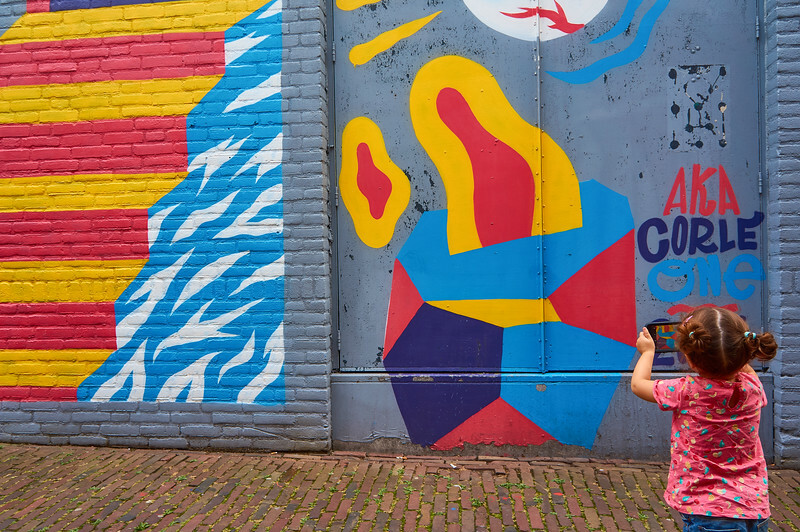 Taking photos of street art in Breda, the Netherlands. 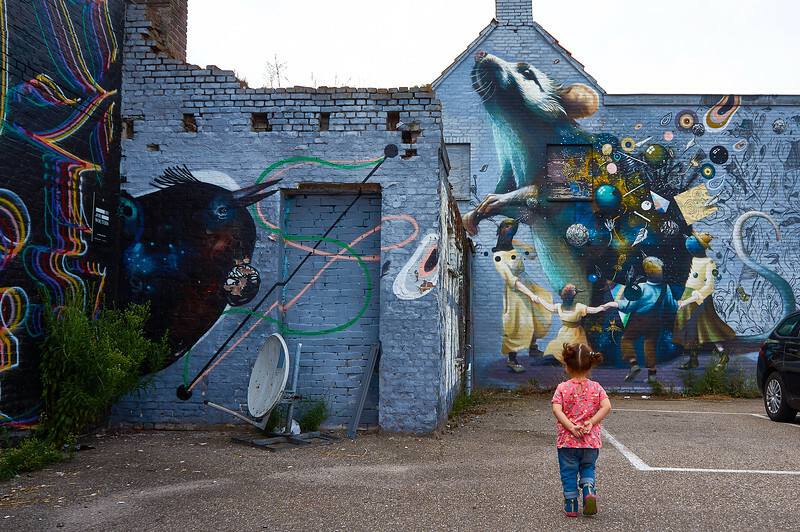 Mural by AKACorleone in Breda, the Netherlands.